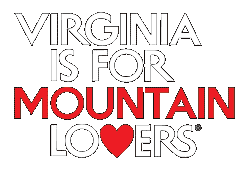 Click HERE to learn more about Virginia Tourism Valentine’s Day Instagram Sweepstakes. Don’t forget we have a LOVEWorks in Newport visible from Rt. 42, Blue Grass Trail.